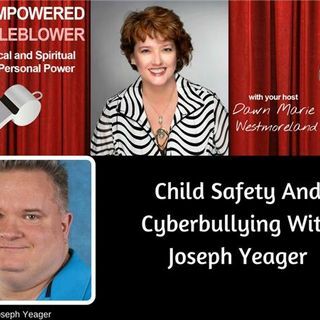 Joe Yeager is the founder of Safety Net of PA, LLC, which works with schools, community groups and parents to keep families safe online and get the most out of the Internet. He is also the author of #DigitalParenting- A Parent’s Guide to Social Media, Cyberbullying & Online Activity. Released in 2016, it was an Editor’s Choice by Amazon. He is an adjunct faculty member at Jefferson University, where he developed a new course on social media marketing. Joe also was on the Editorial Board ... See More for the Social Media Club. He currently serves on the Advisory Board for Fifty Shades of Purple Against Bullying for cyberbullying related matters. He was recently designated as a Distinguished Alumni by his former technical high school, largely for his work on advising youth on cybersafety and on ways to present the best possible Digital Footprint.